Samsung will pour $22 billion into emerging technologies such as artificial intelligence and 5G as it searches for new products to power growth. 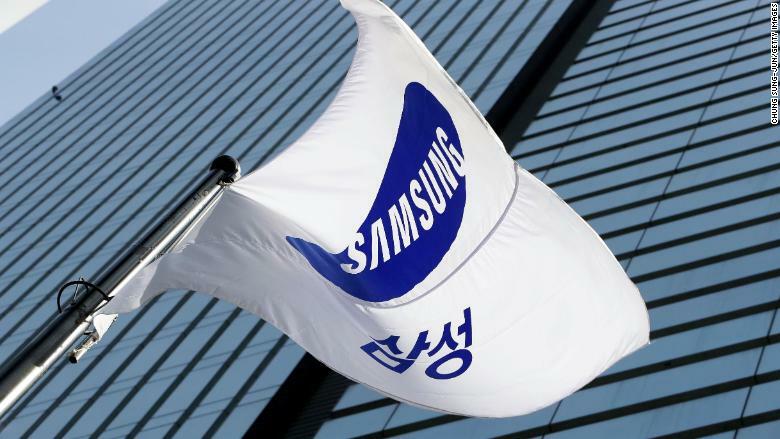 The South Korean conglomerate said in a statement on Wednesday that it would invest 25 trillion won ($22 billion) in four areas over three years. In addition to AI and 5G, Samsung will focus its efforts on automotive electronics parts and biopharmaceuticals. The tech company said it would hire 1,000 AI researchers around the world and seek to become a major player in next-generation 5G networks. It said both technologies are crucial for the development of autonomous vehicles. 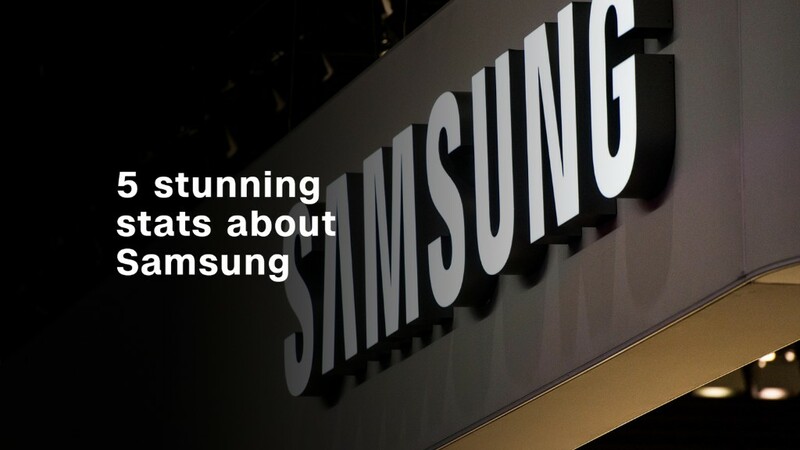 Samsung (SSNLF) is South Korea's biggest conglomerate and the world's biggest smartphone maker. But its profits have suffered from disappointing sales and slowing demand for some memory chips. It is also facing increasing competition from Chinese rivals Huawei and Xiaomi. The company has been hit by a series of scandals in recent years. Its de facto leader Lee Jae-yong was convicted of corruption last year, but released from prison in February. The investments announced Wednesday are part of a larger plan to spend 180 trillion won ($160 billion) over the next three years on capital expenditures and research and development. Areas that will be targeted for investment include the company's manufacturing hubs, as well as existing memory and display businesses. Samsung said it plans to create 40,000 new jobs over the next three years.